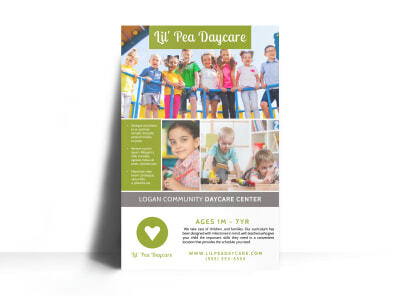 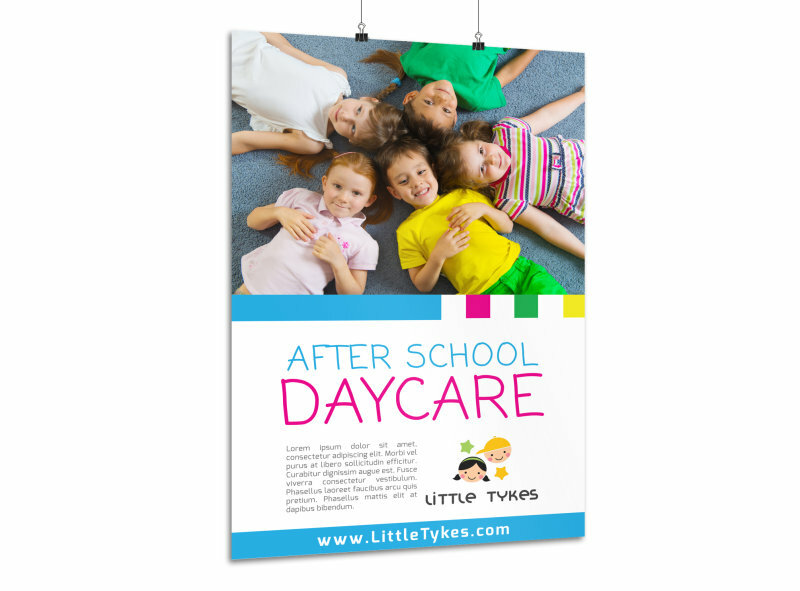 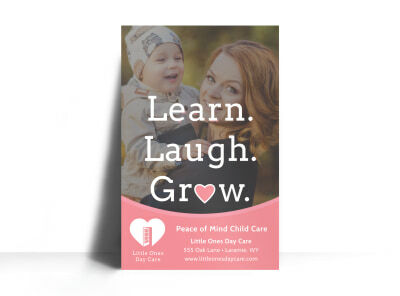 Customize our After School Daycare Poster Template and more! 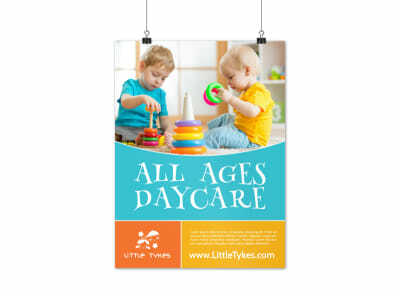 Remind parents that there are options available after school with this creative poster you make yourself. 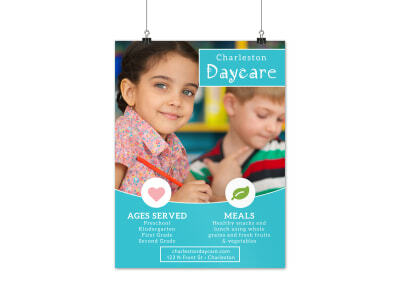 Select your school colors, add images of daycare activities, and add other design elements to give your poster a personalized touch. 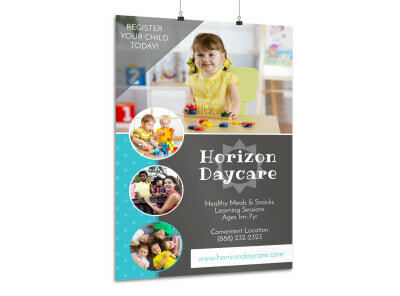 Begin the process with a few keyboard strokes, and get your poster ready to print in no time flat.